The Grantee Toolbox provides the most commonly needed information for sub-recipients, grantees, and participants in the City's Community Development Block Grant (CDBG) program. 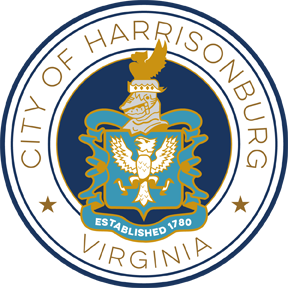 We continue to upgrade this information and your suggestions for improvements are appreciated - for suggestions, email Ande.Banks@harrisonburgva.gov. A handbook on administrative systems for Sub-recipients. 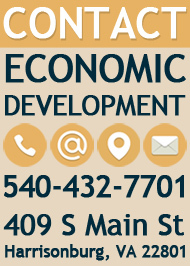 All non-city organizations receiving CDBG funding must sign this contract. Please do not download and sign this sample contract, as each contract is tailored in different ways to suit the specific organization. Rather, use this document to become familiar with the requirements and regulations that will apply to you should you be granted CDBG funds. Special terms and conditions for agreements $10,000 and over.